How to dress to pick up kids at school? I love love love your blog and I’ve honestly read every post you have made on it – and save many of the pictures you suggested. 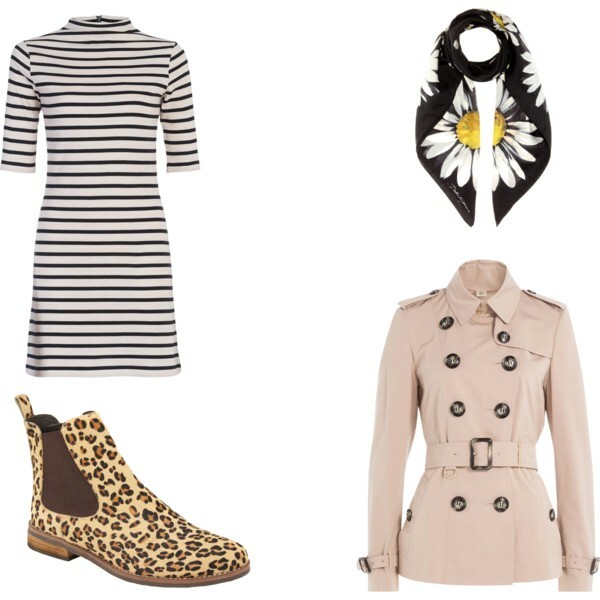 I wonder if you wouldn’t mind doing a post or lookmaker on outfits for stay at home mums (the parisian way!) – I have two young children and my wardrobe has gone from being on the dressy side – to trying to dress down in order not to alienate other mums during the school run (who are usually very casual)! I’m a 5’2″ petite lady with a feminine/classic style (I adore skirts, dresses and colour!). The style of clothing I prefer though, can become boring/mumsy. If you wear colors and skirts you assemble them well… there is no doubt you’ll look dressier than almost all of them. But that is best to be on the best dressed than to be on the other list right? Yet you would not want to look overdressed. I agree that this can make ones feel uncomfortable. I recommend you to pick clothes that remain on the casual/ day theme. Of course, jeans would instantly dress you down, but I prefered to stick to your classic and colored style. a. You want to look stylish don’t you? Print mix instantly bring joy to an outfit! Here, basically you have only three colors on three prints (black/yellow/ white) and they are on different scales to they work perfectly together. The jersey fabric of the dress and the flat shape of the boots make this outfit relaxed. Pay attention to tie the scarf loose and not like you work for Air France. “Bobo” means bohemian bourgeoise in french “argot” (slang). This style is pretty common in France and can be found everywhere on the east side of Paris. It combines elegance to a bohemian attitude. 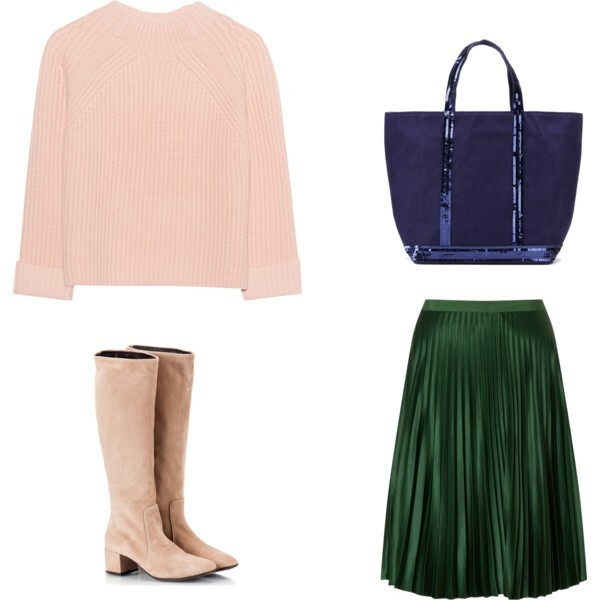 Here, I mixed a cosy sweater with a sophisticated yet loose skirt, a canvas tote bag and boots you can run with. I chose to pair this deep silky forest green with this night blue neighbor color and this opposite matte pink blush color. For the boots I picked a neutral which shade is very close to the top. Sweaters may be feminine when well chosen and mixed. 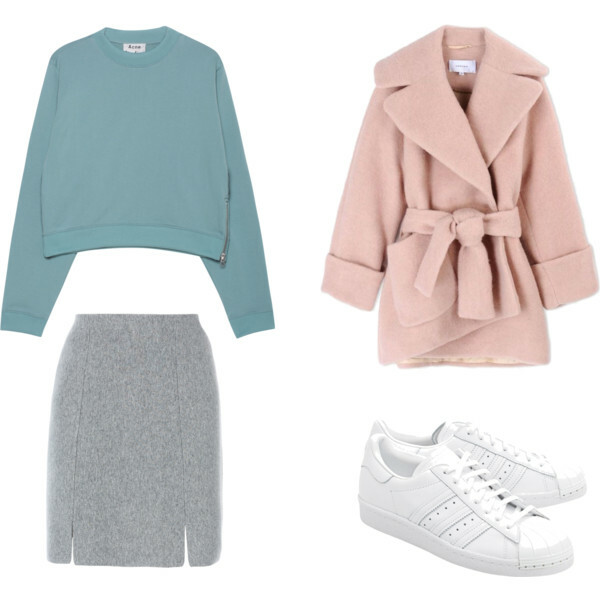 If you are petite with long legs, a cropped sweater will look adorable paired with an high waisted skirt and sneakers on you. The soft shades and pale neutrals always are a nice mix. The overall feel of this outfit is sophisticated yes casual and cosy thanks to the fabrics and choice of shoes. Dresses are the best because you just have to throw one on, shoes, and boom, you are ready. Underwear are optional. I especially like shirt dress that make you look elegant and feminine yet not over the top. I chose bold booties to bring some color in this classic outfit and voilà! Jeans are the ultimate dress down piece. They look great on petites. You could pair them with a basic sweater and flats. 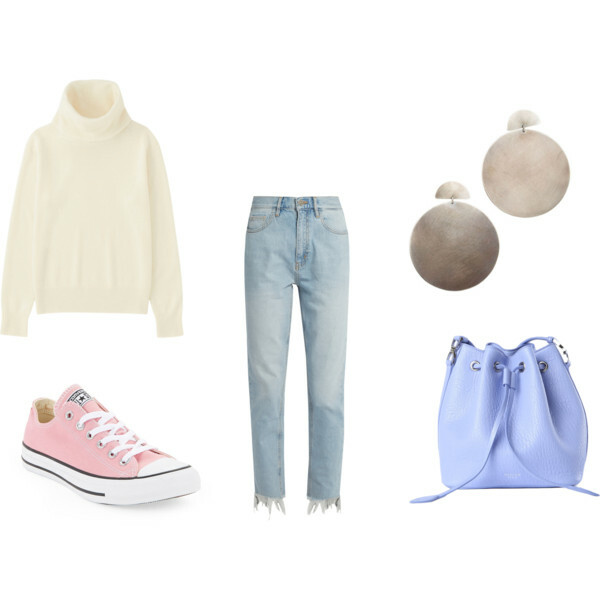 Here I mixed some soft joyful colors along with basics. The designer earrings add sophistication to this relaxed look. Oh comme j’attendais ce genre de post!